Between the 26th and 29th April, over 150 cities worldwide will be competing to find urban and record wildlife. We will be pitting our wildlife spotting skills against the likes of San Francisco, Rome, Lima, Hong Kong and Liverpool. There are two ways to get involved with this fun and friendly competition. You can take part independently using the iNaturalist app to record any wildlife you spot over that weekend. You could record the ladybirds living on your balcony, the birds in the local park or the mushrooms you’ve seen on a walk in the countryside. The app is available to download at www.inaturalist.org. You can also get involved by joining us at one of the many recording events taking place that weekend in parks and greenspaces across Greater Manchester held by Greater Manchester’s leading conservation organisations. City of Trees will be at Sandilands Wood, Wythenshawe recording bats, as well as woodland moths, small mammals and wildflowers. More information on this event can be found on our events page. Other organisations taking part include Manchester Museum, Lancashire Wildlife Trust and the Woodland Trust. More information on the recording events taking place that weekend can be found by heading to www.eventbrite.org and searching for 'Greater Manchester City Nature Challenge'. Anyone who joins in will be helping to make a difference, mapping where wildlife lives in the city. The information from this weekend will be added to the UK’s biodiversity database, becoming part of the data used to protect nature. 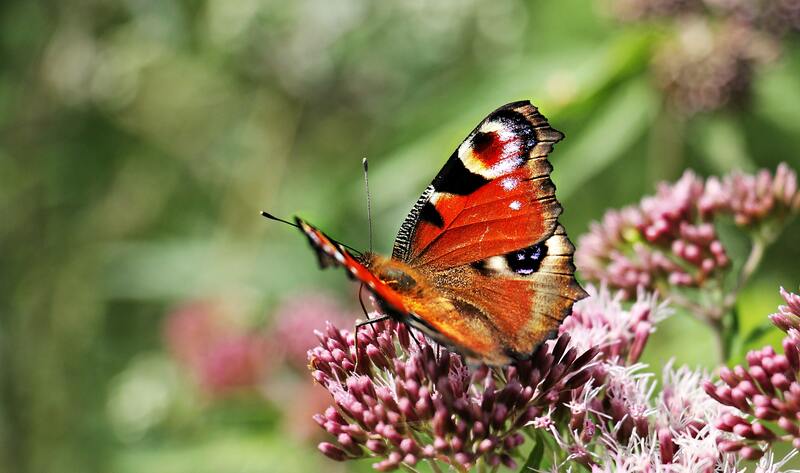 Stuart Fraser, Environmental Records Officer for Greater Manchester Local Records Centre (GMLRC) said: “Recording your nature sightings is a great way for anyone to contribute to conservation. GMLRC uses records to highlight important areas for wildlife in the region; we produce reports on protected/priority species for ecological consultants on Planning Applications, and they help identify sites to be considered by GM districts for regional SBI status (Sites of Biological Importance).